This site is due for a revamp! Stock & breeding programs will be updated shortly. Very small number of spectacular Koi Angelfish with exceptional red/orange colouring! 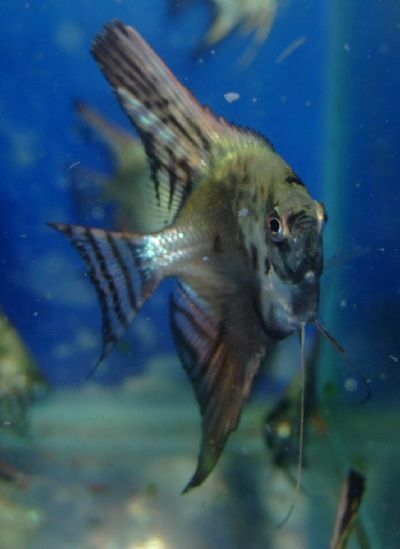 Specializing in homebred Angelfish & other Tropical fish. 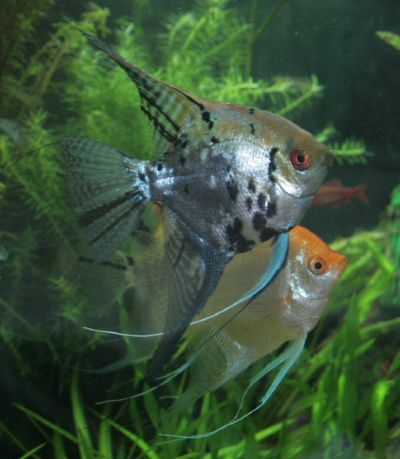 We are hobby breeders of Angelfish and other Tropical fish based in Flintshire, North Wales (see map). 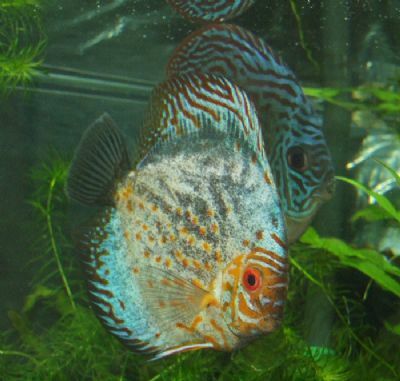 All fish are home bred healthy youngsters that are eating well & disease free. In all cases you can be assured that you will bring home quality healthy fish.